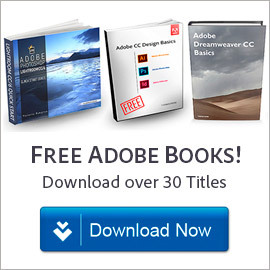 After Effects CS5.5 Now Available For Instant Download! Create motion graphics and visual effects with the industry standard. 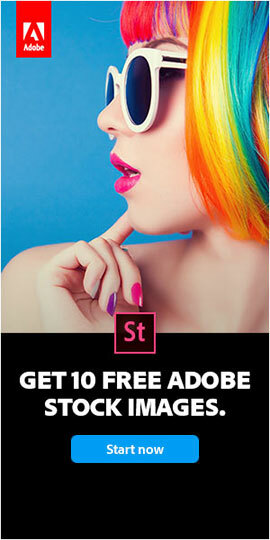 Adobe® After Effects® CS5 delivers the visual richness required to get noticed in today’s media culture. Native 64-bit support makes full use of all available RAM, allowing you to work more efficiently with HD, 2k, and 4k projects – plus get longer real-time previews. The new Adobe Roto Brush tool intelligently automates rotoscoping, so you can get great results in a fraction of the time, and dozens of new user-requested features streamline everyday tasks. Whether you’re working in film, broadcast, online, or mobile media, Adobe After Effects enables you to create groundbreaking motion graphics and blockbuster visual effects. Innovative compositing and animation tools – Create high-impact communications by combining moving imagery, still images and graphics, text, and sound in 2D or 3D space, and then animating virtually any aspect of each element. Manipulate moving and still images using hundreds of effects that stylize, distort, shatter, and more. Combine effects to create Hollywood-caliber visual effects. Create grids, radio waves, particles, and more. Native 64-bit support – Get the most out of your hardware investment: Native 64-bit support means After Effects can use all available RAM, so it’s easier to work efficiently on complex projects. 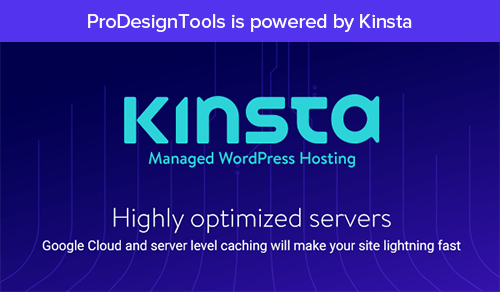 Enhanced disk caching allows you to spend less time waiting and more time creating. Comprehensive masking and keying tools, including new Adobe Roto Brush – Isolate moving foreground elements from their backgrounds in a fraction of the time it used to take. Identify foreground and back­ground elements and then let the Roto Brush automatically create transparency for you. Refine edges easily for extremely precise results. mocha for After Effects – Experience the powerful new capabilities of this popular 2.5D planar tracker, included with After Effects CS5. Masks are now trackable, have variable width feather, and can be applied directly to layers in After Effects using mocha shape. Dynamic cross-references – Simplify the writing, production, and management of long documents with flexible and powerful cross-references that dynamically update as content is changed or moved within a document. Auto-Keyframe mode – Animate quickly by automatically setting a starting keyframe at the current time. 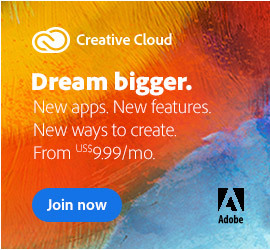 Dozens of enhancements – Gain productivity from dozens of customer-requested refine­ments, including a new Refine Matte effect, the ability to align layers to a composition’s boundaries, and importing additional Adobe Photoshop® adjustment layer types. High-fidelity color – Get precise, predictable color in After Effects with support for high dynamic range (32-bit-per-channel floating point) color, including Pro EXR files, ICC-based color management tools, and new color lookup tables (LUTs). Easily manage consistent color in your workflow with popular color LUT formats to simulate film and alternate devices or to apply different looks to your footage. Color Finesse – Enjoy an enhanced color correction workflow with Color Finesse LE 3, included with After Effects CS5. New features include vibrance controls that work in a similar way to those in Adobe Photoshop Lightroom®, hue and saturation curve controls, and highlight recovery. Digieffects FreeForm – Turn flat objects into virtually any 3D shape using this popular 3D mesh warp plug-in by Digieffects. Everything else – Apply realistic motion blur. Use Timewarp to slow down and speed up footage. Fix unwanted movement with the Motion Stabilizer. Remove bluescreen and green­screen backgrounds with the award-winning Keylight. Unmatched integration with industry-standard Adobe applications – Enjoy a streamlined workflow with support for importing Adobe Photoshop® images and layer types. 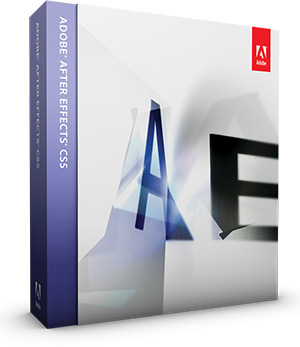 Move easily between After Effects and Adobe Premiere® Pro CS5. Export projects for enhancement in Adobe Flash® Professional CS5. Video Demo Playlist: What are the Top New Features in After Effects CS5?